Plastic waste is a global problem and is destroying marine environments. Plastic that is dumped in the sea or ends up in the ocean can accumulate on beaches or be transported many kilometres by ocean currents. Scientists from the Sustainable Seas National Science Challenge are developing a new digital tool to track how ocean currents transport plastics. Using modelling data for Cook Strait and Tasman-Golden Bays, they have produced an interactive tool which allows users to “drop” a piece of virtual plastic into the ocean and watch where the ocean currents take it. This tool could eventually help to manage the impact of plastics in our marine environment. It can also be used as a teaching resource for students studying marine pollution. 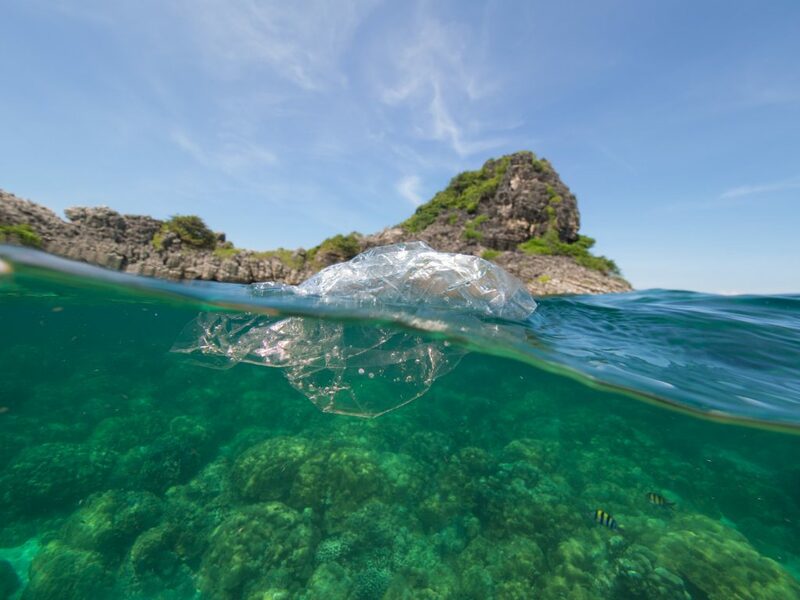 In this Royal Society Lecture, Heni Unwin and Ross Vennell from Cawthron will give a demo of the plastic tracking tool and talk about the ocean modelling data that drives it. This entry was posted in Past Events on January 3, 2019 by Antony Steiner.